Northern Honshu English school chain with 15 branches. Gives teachers the opportunity to own their own ESL franchise teaching English in Japan. 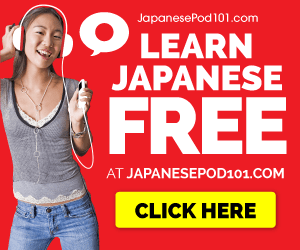 Japan's premier Web-based focus for everything related to English language learning and teaching.